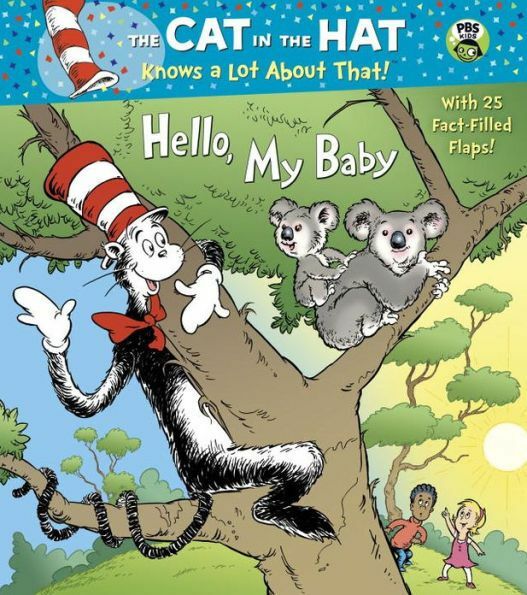 The Cat in the Hat travels the world to learn about baby animals in this simple, sturdy board book with 30 fact-filled flaps! From the Galapagos Islands to the Australian Outback, the forests of India to the islands of Hawaii and Madagascar, the Cat visits with babies of all shapes and sizes, among them land iguanas, lava lizards, kookabura, koalas, kangaroos, flying foxes, giant squirrels, ring-tailed lemur, hermit crabs, humpback whales, hissing cockroaches (yikes! ), and many more. 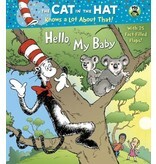 Including animals and habitats featured on the hit PBS Kids TV show The Cat in the Hat Knows a Lot About That!, this is the perfect way to introduce the youngest Cat fans to the joys of reading about the natural world. 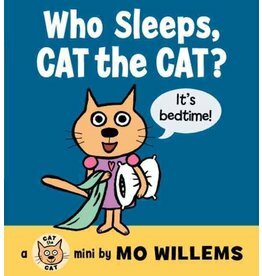 Mo Willems's New York Times bestselling Cat the Cat series is now in board book format—the perfect baby gift.